“At Berkeley” screens at 1 p.m. Saturday at the UW-Cinematheque, 4070 Vilas Hall, 821 University Ave. Not rated, 4:04, three and a half stars out of four. FREE! That running time in the above description is not a misprint. 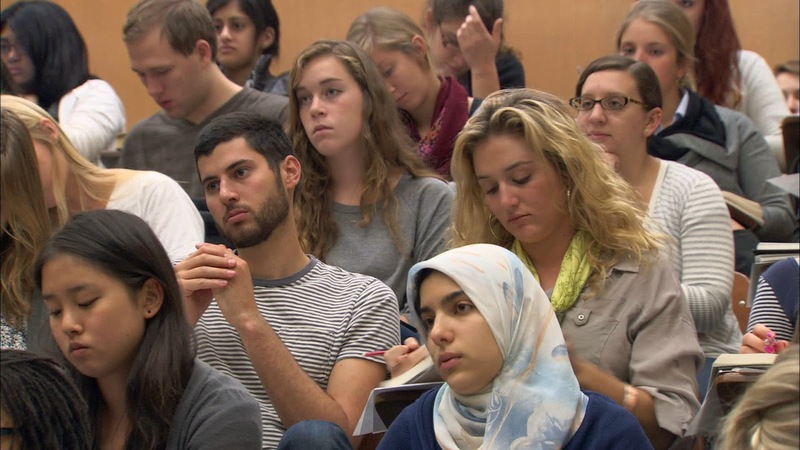 Legendary documentary filmmaker Frederick Wiseman’s “At Berkeley” clocks in at over four hours, which you’d think would make viewers eligible for some kind of college credit.